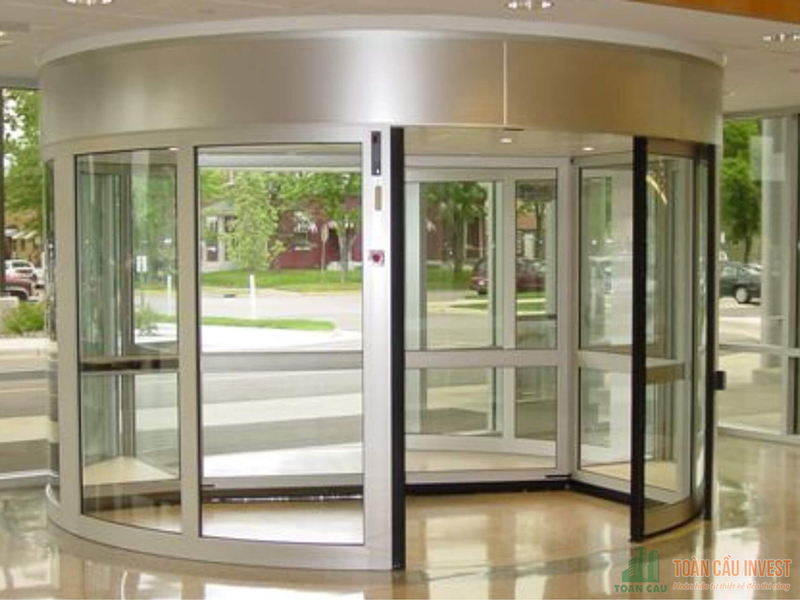 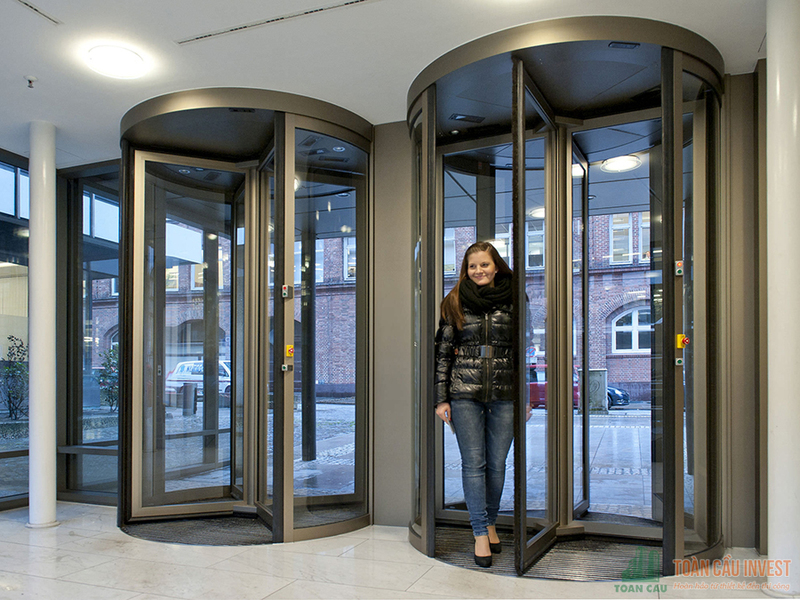 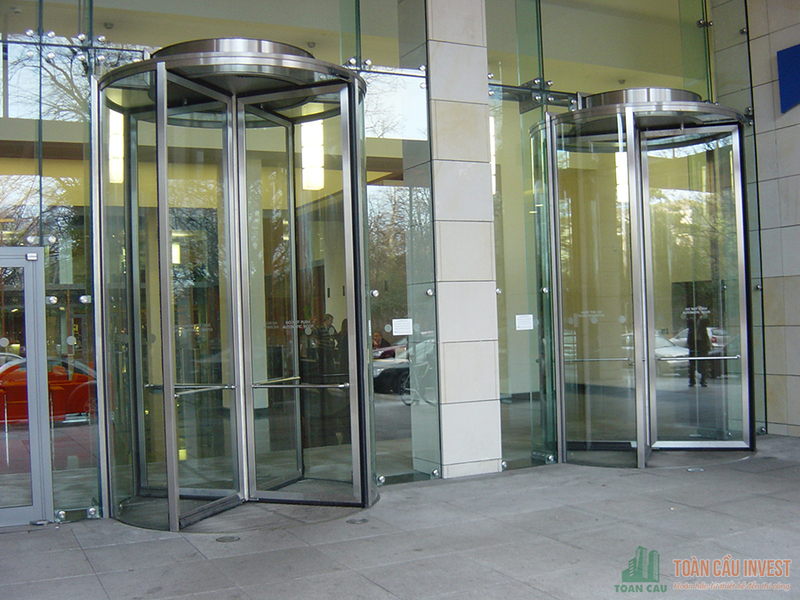 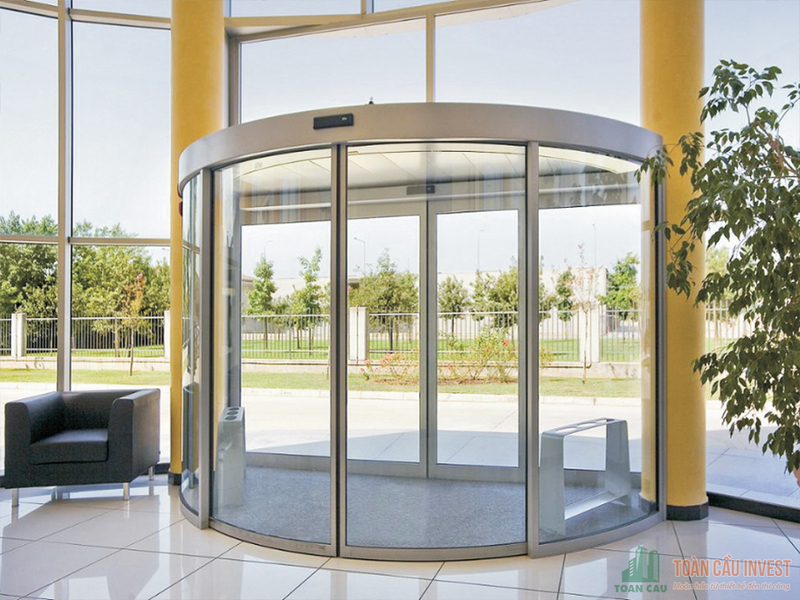 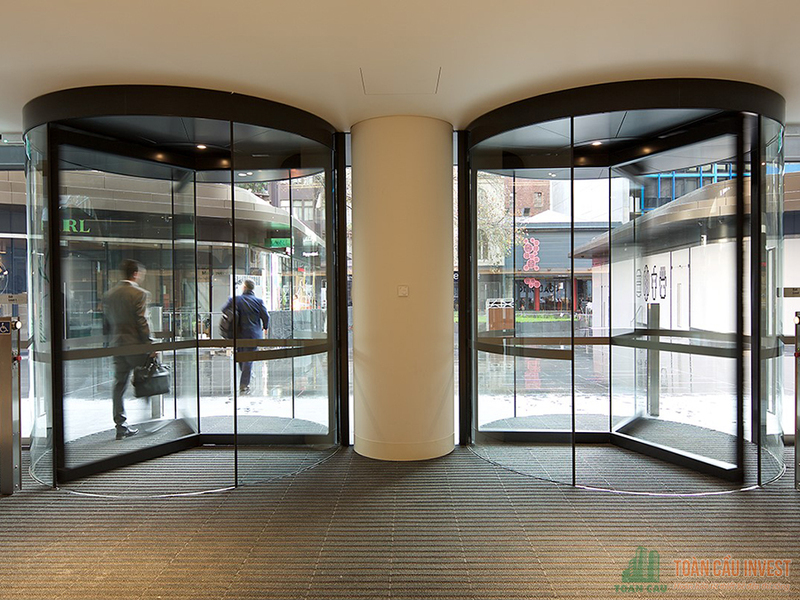 Automatic glass doors, automatic doors are commonly used for high-rise buildings, apartment buildings, offices, commercial centers, supermarkets, hospitals, internationnal airports, domestic airport … of too many. 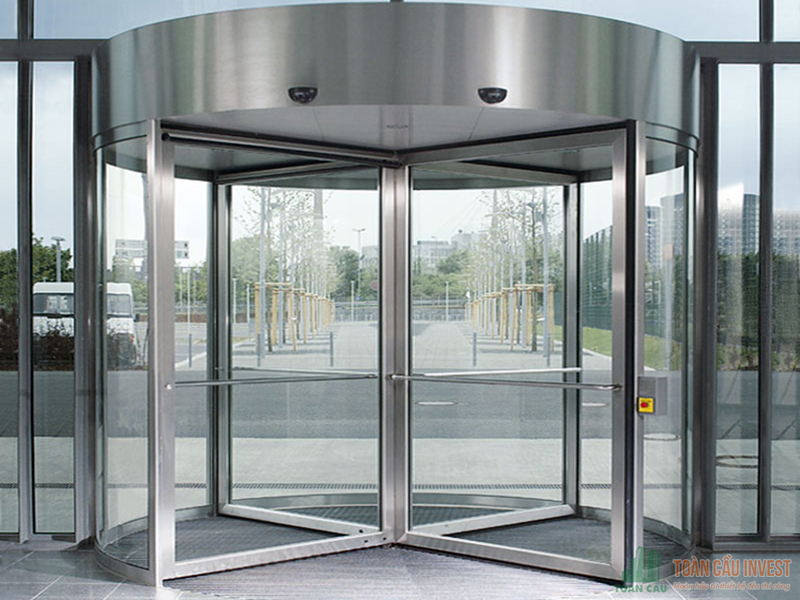 countries in the world. 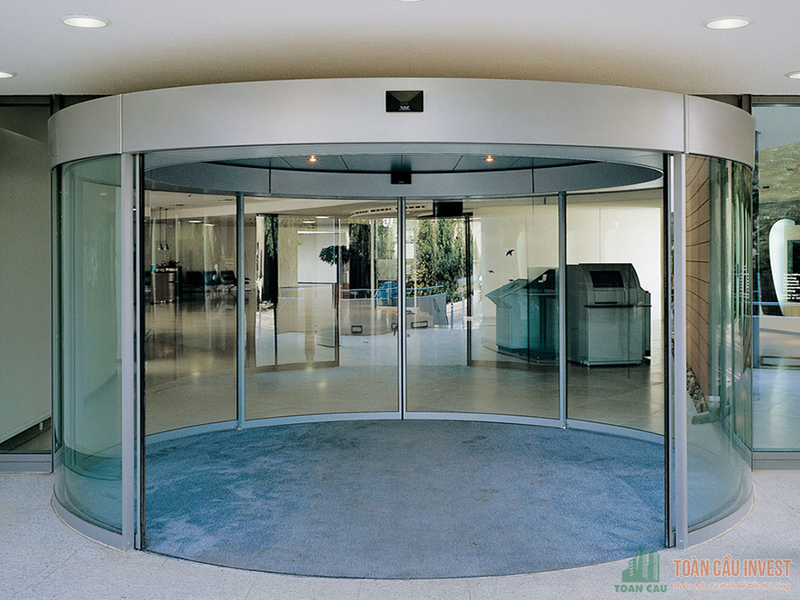 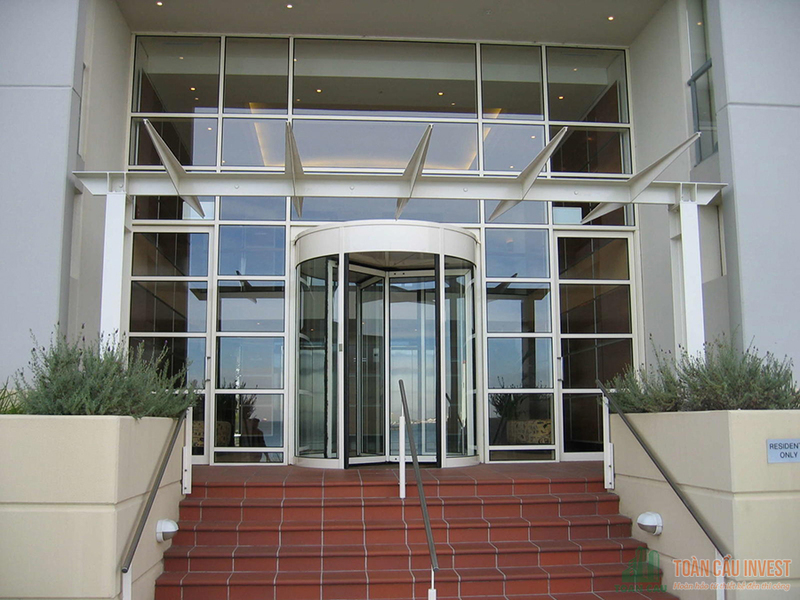 Automatic glass doors have became an important part of the rapid development of modern architecture. 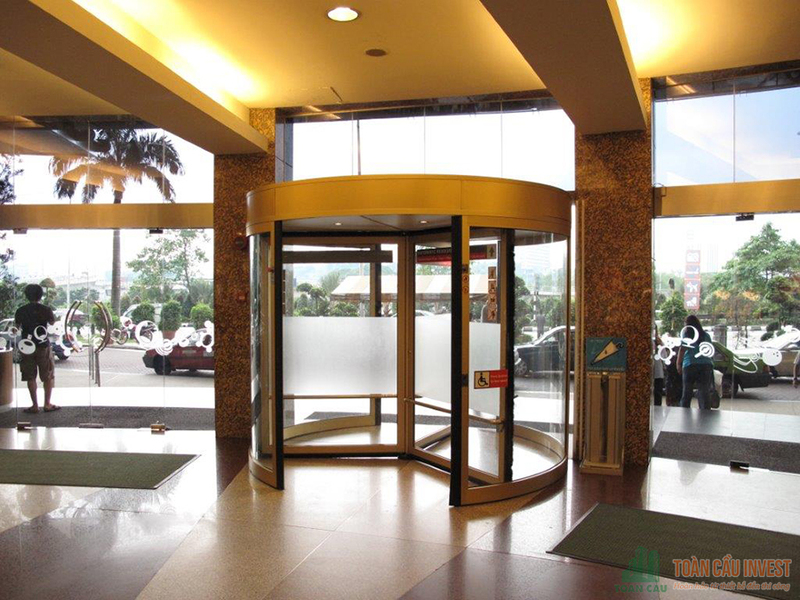 In addition to the usefulness and aesthetics of the automatic doors also ensure safety for users. 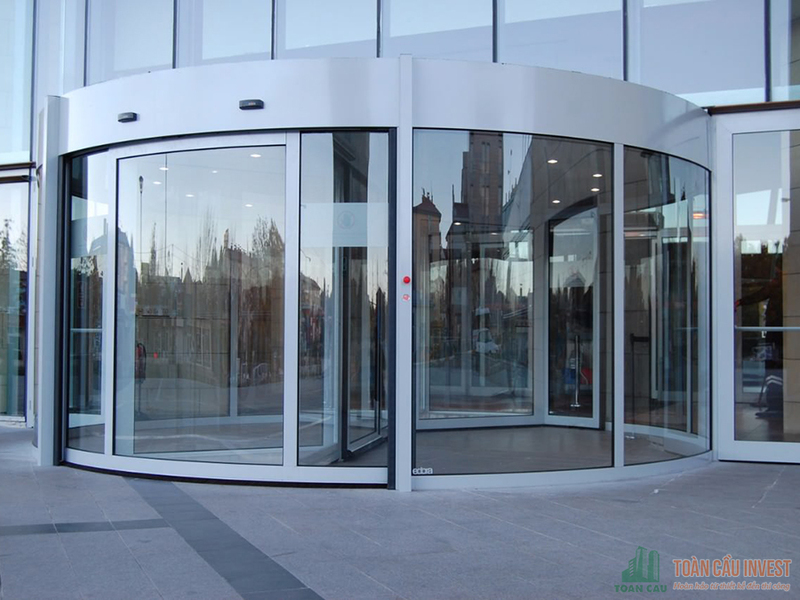 Contractor Aluminum And Glass Global Invest – is one of the prestigious importers, distributors and installers of automatic doors with the works: skyscrapers, commercial centers, urban areas, residential buildings, hospitals, hotels … Contractor Aluminum And Glass Global Invest with a professor team is enthusiastic and has many experience’s year in the contruction’s field of aluminum and glass always creat satisfied customers by the attitude worked professionally, dedicated to bring the most durable and beauty products..
– Doors are made of safety glass, so not only bring the delicate,luxury beauty and but also bring sustainability for all projects. 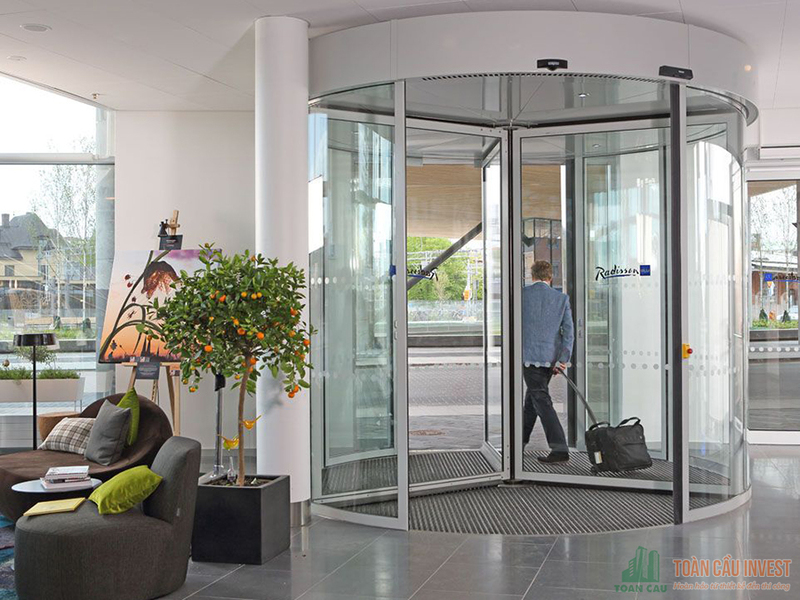 – The door automatically opens and closes without sound, creating a create a sense of friendliness and comfortable for everyone when entering the door. 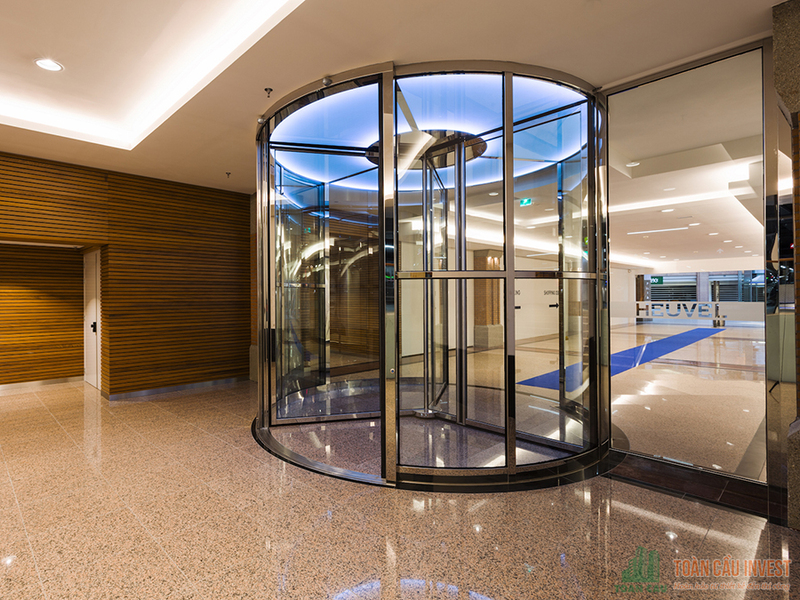 – Door openings are larger than other conventional doors, extending the area for lobby is not entangled anything. 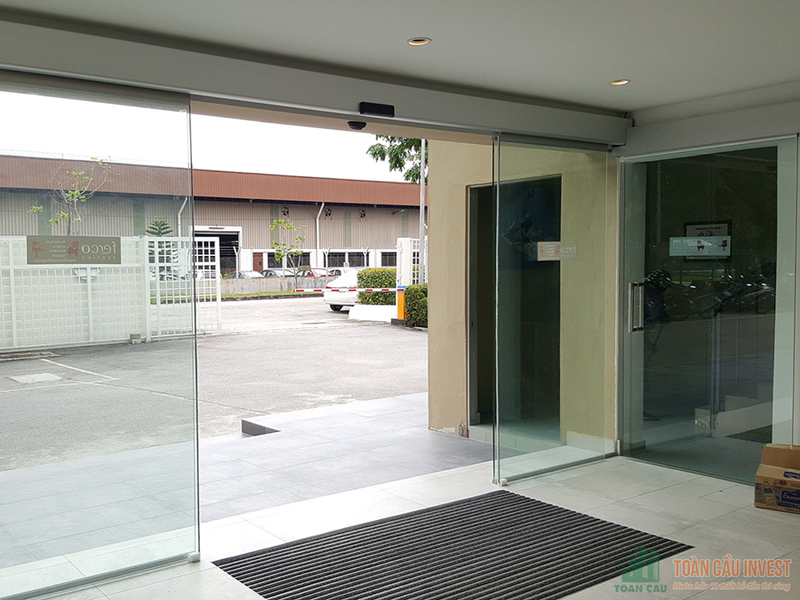 – With the glass is tempered glass to provide excellent bearing strength, high safety, hard to break, and a frame to ensure a higher safety than conventional doors, so you can use peace of mind. 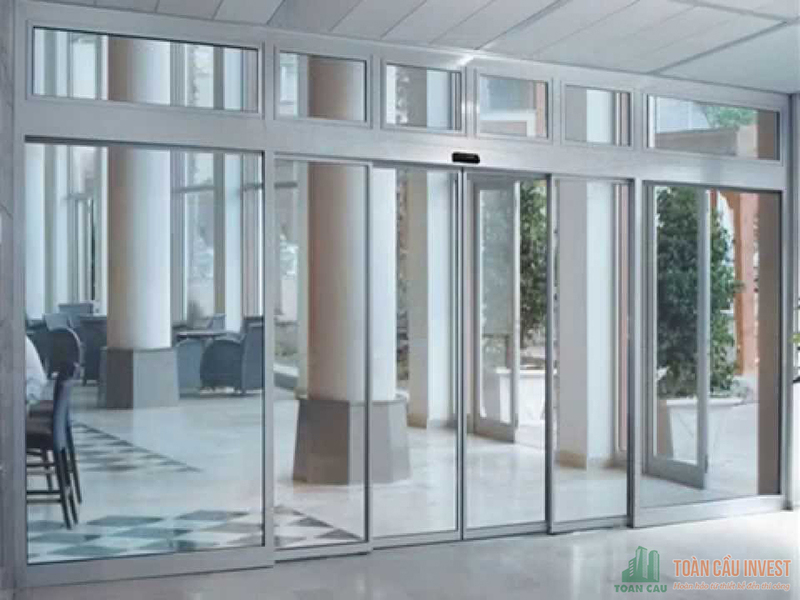 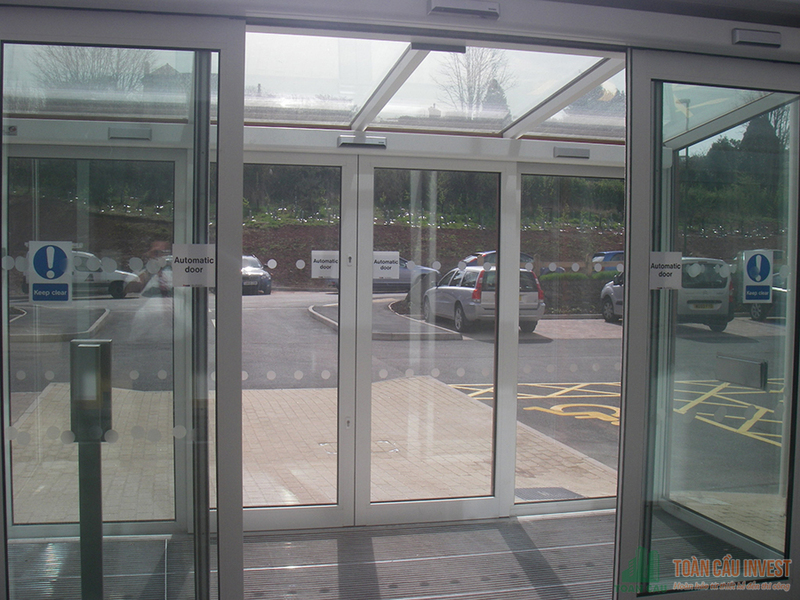 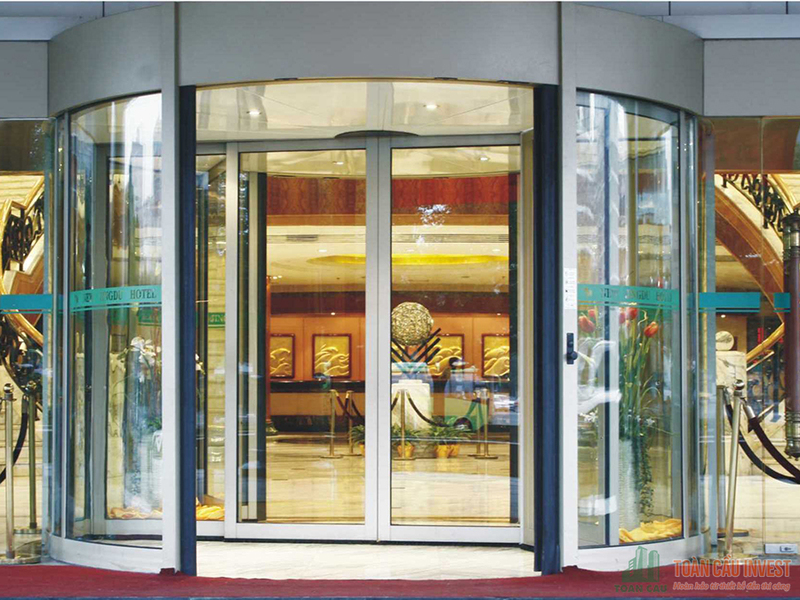 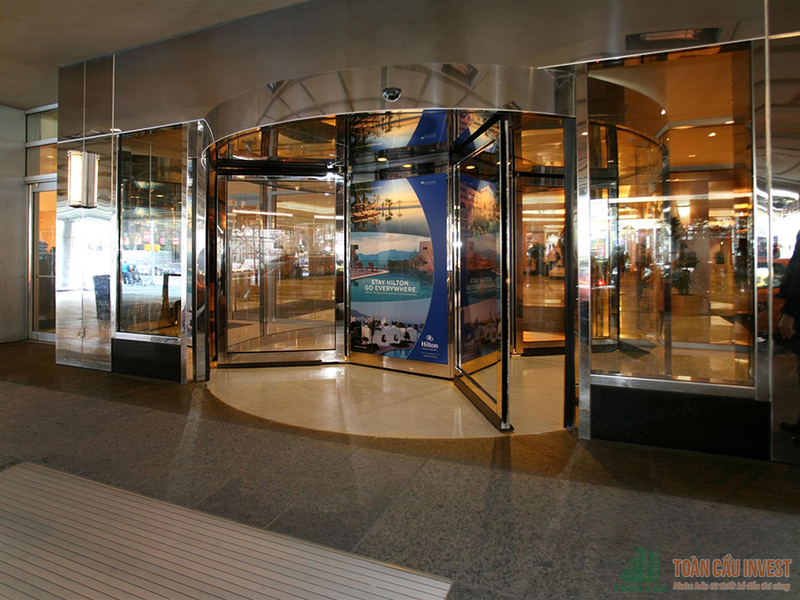 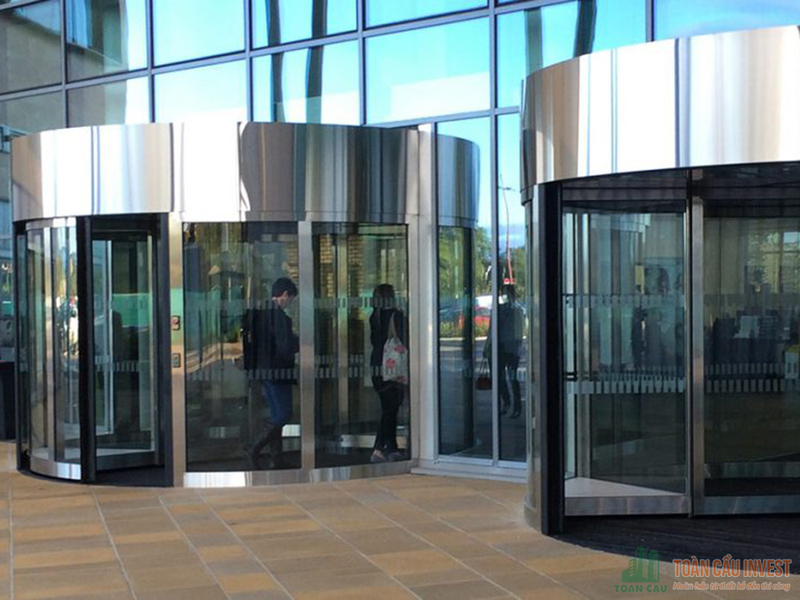 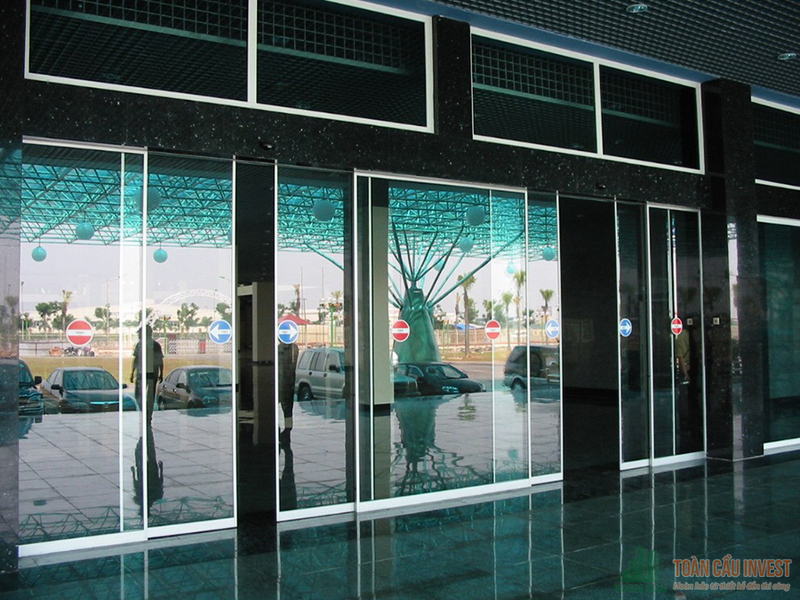 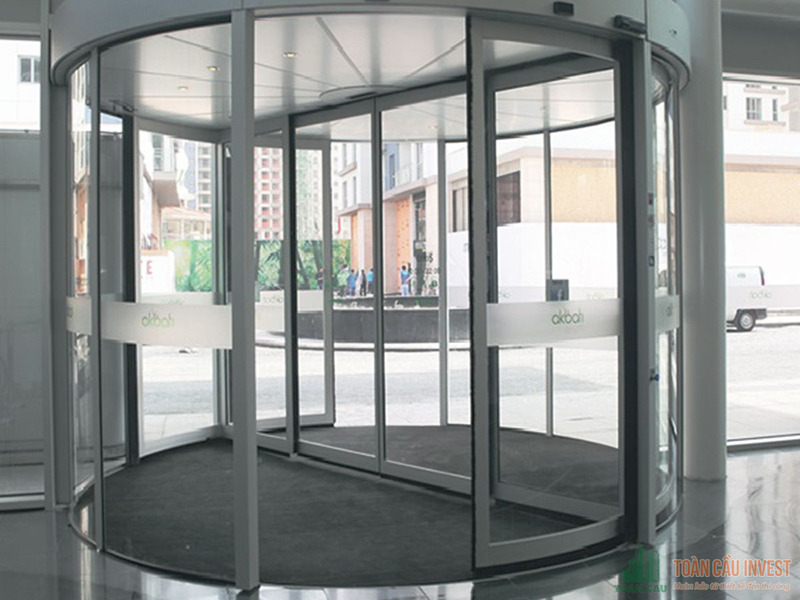 – Because of the outstanding advantages of automatic doors, we have to develop, commonly apply it more than. 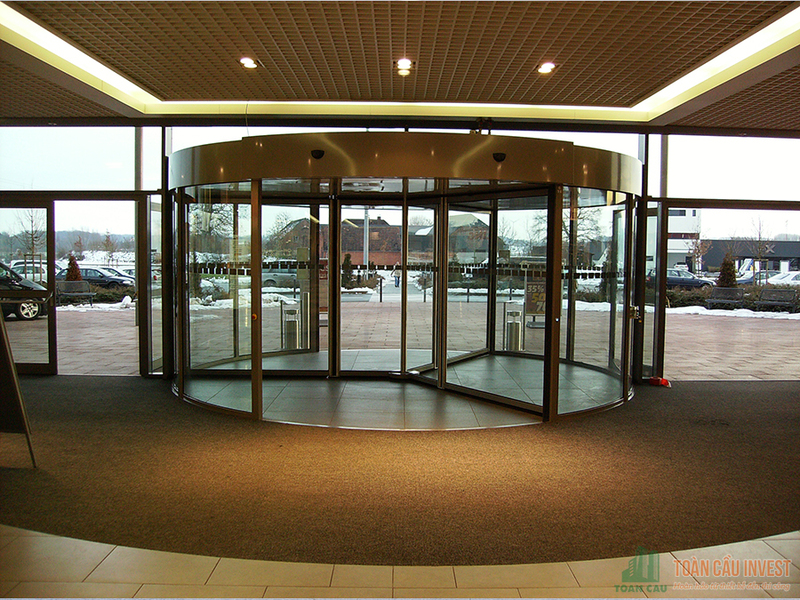 In the same time, we need research to modify and improve the quality of the action’s automatic doors . 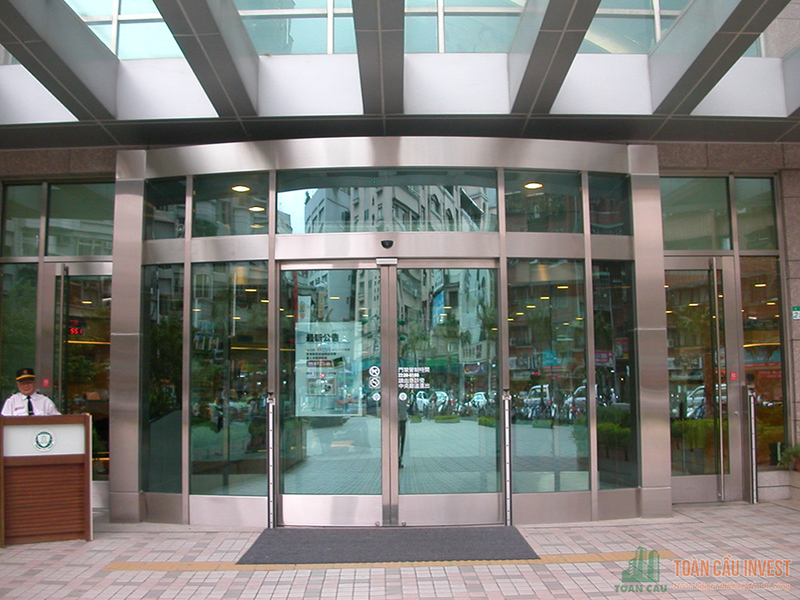 Make it become more contemporary and convenient than.